Moscow/Washington: Within only a few days from the Russian President’s threat that said, ‘Russia will deploy missiles not only targeting the European countries but also the United States’, a Russian news agency has created a sensation by publishing a list of ‘Nuclear Targets’ in the United States. 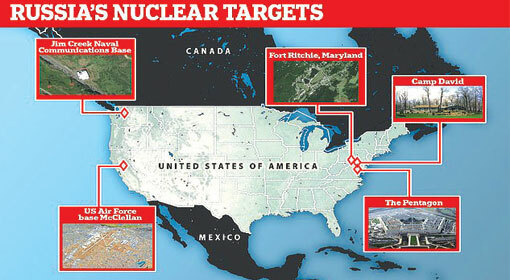 The list of targets for the Russian nuclear weapons includes the Pentagon, the US Defence Headquarters and the Presidential residence at Camp David. The Russian news agency claimed that the hypersonic missiles developed by Russia would target the locations in the United States within a matter of five minutes. 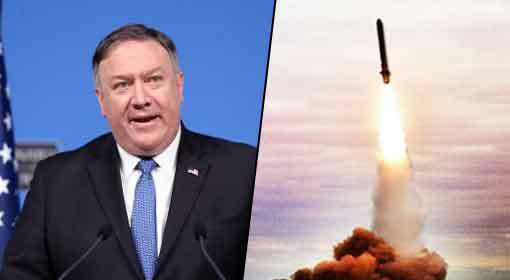 At the start of February, the United States announced its withdrawal from the nuclear treaty Intermediate-range Nuclear Forces (INF) Treaty. As per the agreement signed between Russia and the United States during the cold war days, the manufacture of missiles with the range between 500 to 5,000 kilometres was banned. 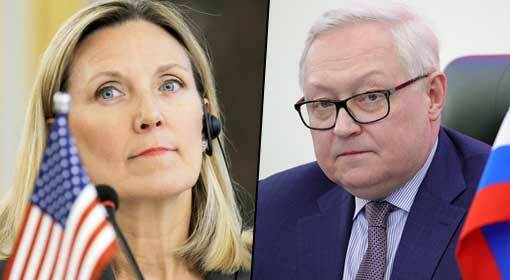 The United States had accused Russia of violating the provisions agreed under the treaty. 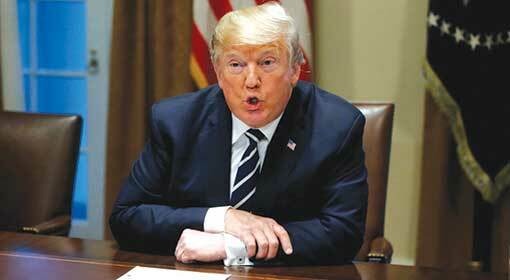 The United States had claimed that a significant threat was posed to US security because of the violation of the deal. Last week, Russian President Vladimir Putin threatened the United States in clear words over the withdrawal from the INF, while addressing the Russian parliament. ‘The threat to Russia would increase if the United States deployed missiles in the European countries. 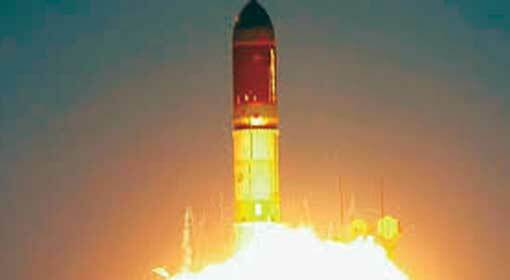 Some of the missiles can hit Russia within 10-12 minutes. In such a scenario, Russia would also have to take steps to protect itself. The US analysts will not be able to measure the speed of the Russian missiles. 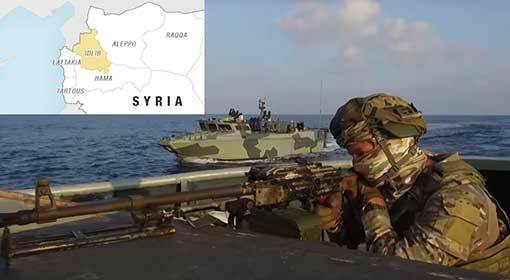 The missiles are aimed at the US command and control centres,’ Putin had threatened. 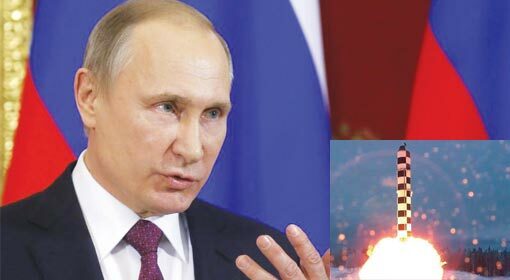 While endorsing President Putin’s speech at the State-of-the-Nation address, former Russian naval officer, Retired rear Admiral Vsevolov Khmyrov, claimed that Russia had the missiles capable of hitting the US targets in a matter of five minutes. 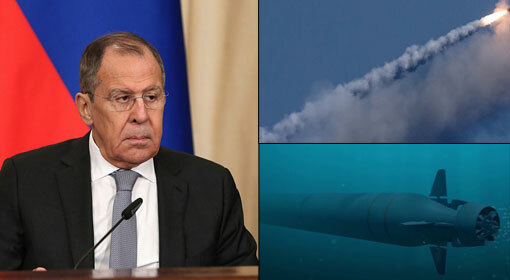 Against the background, the Russian news channel, Russia-1 contended that the new Russian hypersonic missiles, Zircon, was capable of attacking essential targets in the United States. The US targets include US Defence Headquarters Pentagon, US presidential residence at Camp David, Jim Creek Naval Radio Station, Fort Ritchie in Maryland, and McClellan air base in California. Given that Russia-1 is a government-run news channel, the information dispensed by it is an attempt to deliver Russia’s message to the United States, as per the analysts. However, the Russian government has denied the allegation saying that there was no government interference in the functioning of the news channel.